Launching your own business is a life-changing endeavor. Once you take that leap of faith – you are journeying towards building your own legacy and attaining that highly sought after all-American dream. Just as with anything rewarding in life, business ownership doesn’t come without challenges – especially during the initial start-up phase. 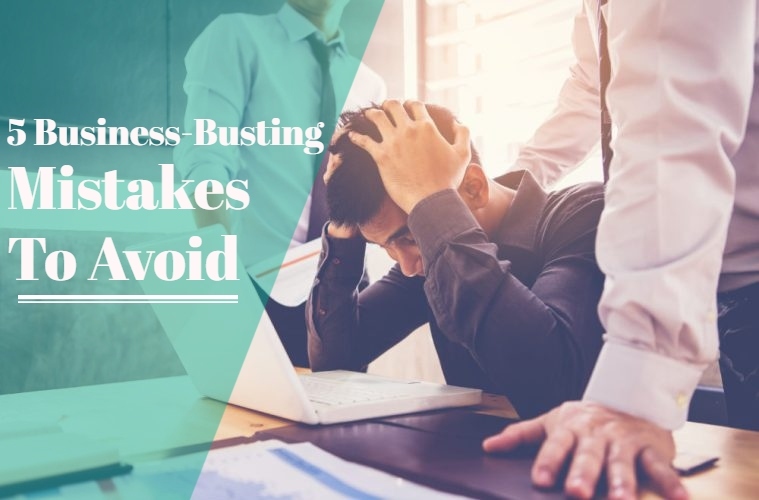 Paying due diligence and proactively preparing for any potential bumps in the road will prevent disastrous, business-ending obstacles and lead you on a path to success. Value your intuition, do background checks and add the right skills. Before partnering, thorough due diligence, and careful business planning, is always required. Almost automatically, you may plan on going into business with spouse, family or old friends. Stop to consider whether they have what your business needs. If they’re partially funding your new venture, you could consider making them silent partners. Another avenue would be creating an employee relationship, to get the expertise needed, without giving away part of your company. Hire or partner with trusted people, who have skills that complement yours, rather than needlessly duplicating your talents. When you do begin partnerships (or hire key employees/managers), it is crucial that you create a clear, documented division of responsibilities to prevent misunderstandings that could destroy your company down the road. Remember, you need partners that will commit to their role, share your vision for success and have the positive attitude to help you get there. Use a board of directors, business coach or mentor, to help bring balance, objectivity and required expertise to your decision making. If you make crucial decisions alone, or with a like-minded co-founder, you can become trapped in an echo chamber. You may be “too close” to the business to see the best solution. However, you can certainly be the final word and key decision-maker. Make sure this, along other partner duties/expectations, is documented when starting your company. Monitor competitors closely, so you can clearly differentiate your company and lead the market. Excel at what they lack and promote/advertise your uniqueness to win customers! Furthermore, seek customer feedback and monitor online discussions. This protects your reputation and provides useful Intel to help shape your products/services going forward. Know your target market(s) well. Create customer personas for each unique market segment that would benefit from your services. Each persona gives you a representative customer/prospect to “speak to” in your advertising, blog posts and social media content. The persona can include demographic information, like age, gender and income level. Flesh out the personas with as much detail as possible, including each persona’s goals, preferences and problems they need to solve. Be sure to have enough money to cover your initial business start-up costs, including capital expenditures like supplies,vehicles and/or equipment. You’ll also need operating funds to keep your business going until initial customers come your way. Additionally, it is crucial that you set aside funds for future, often unforeseen issues that can come up in a new business. This helps ensure that your new business can survive until it begins to thrive.